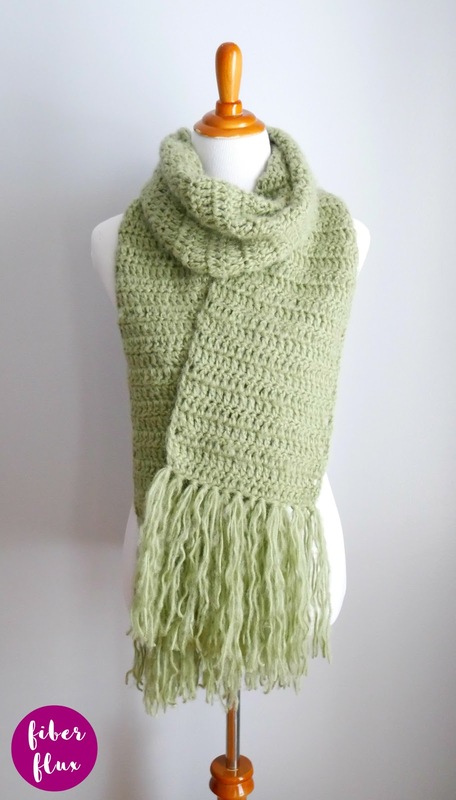 Ever longed to learn to crochet? Want to brush up on your skills? 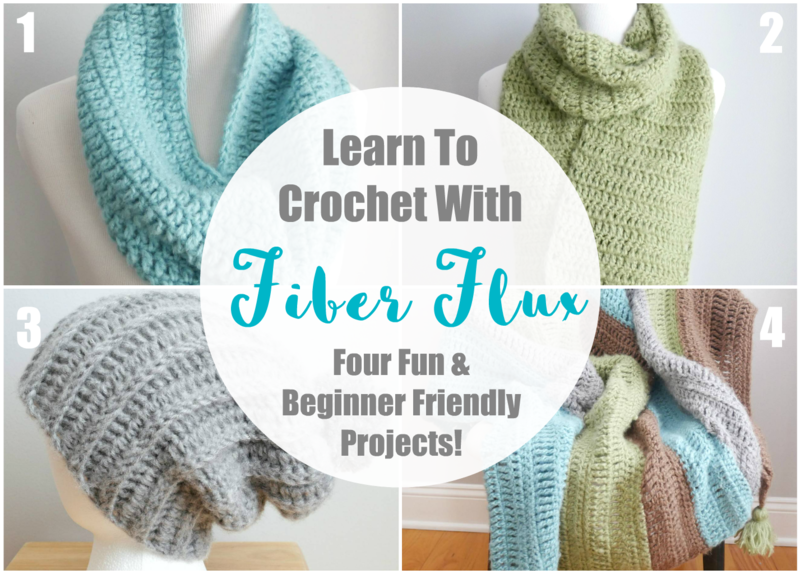 This month we dived head first into the world of crochet with four fabulous projects! We explored the basic crochet stitches (sc, hdc, dc, tr, dtr), fringe, pompoms, tassels, seaming, color changing, working flat, and working in the round. Each project progressively added a few more skills and in the end we had a scarf, cowl, hat, and throw to show off...so much fun! If you missed the series, not to worry, it can all be found below! Each project includes a free written pattern + full video tutorial too. 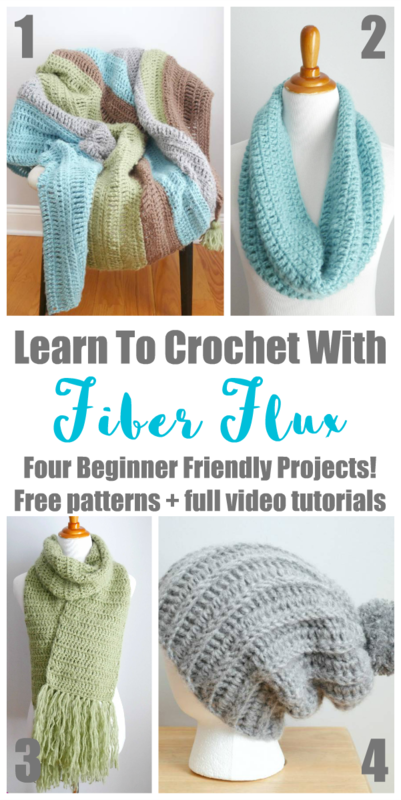 The first project in our series was the Easy Beginner Fringe Scarf, a super easy project where we explored the double crochet stitch, working flat, turning rows, and adding fringe. 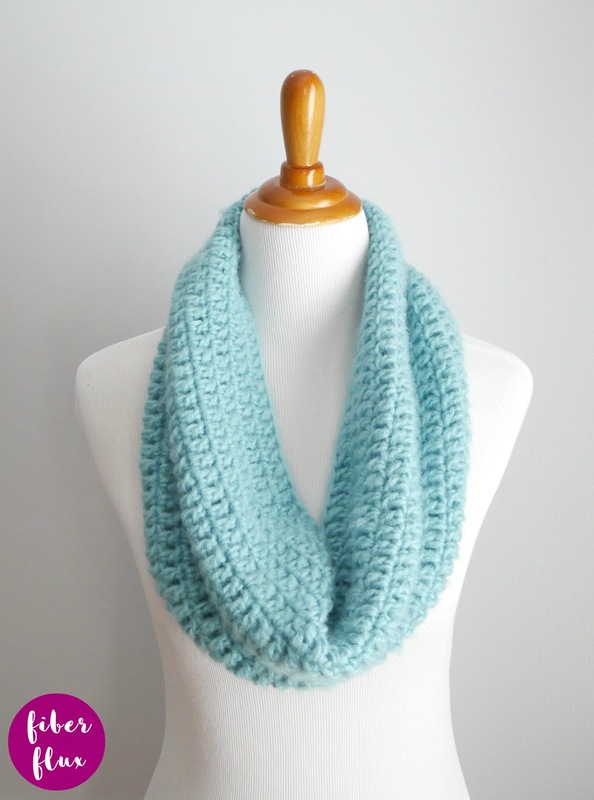 Next we made the Easy Beginner Cowl In The Round, and learned how to seamlessly work in the round. 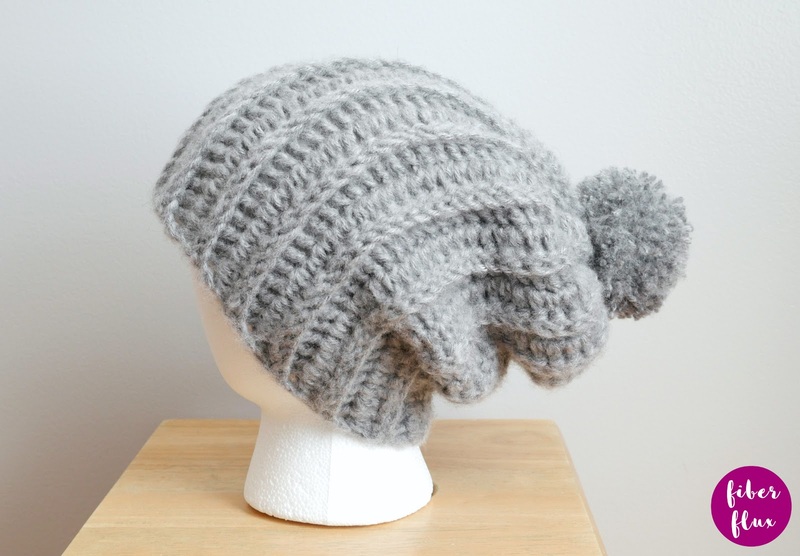 Up next was the Easy Beginner Ribbed Pom Hat, a cleverly constructed ribbed hat with a super fun pom pom on top! 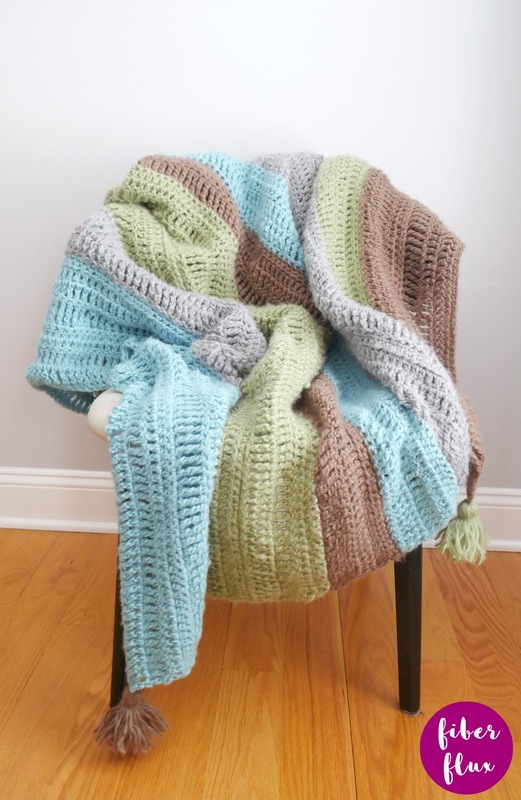 Finally our crochet journey took us to the grand finale, the Easy Beginner Striped Throw a lovely, cozy, but light weight throw that is a sampler of the basic crochet stitches--single crochet, half double crochet, double crochet, treble crochet, and double treble crochet. Perfect for stitch mastery! We finished it off with four fun tassels. I hope you enjoyed this series! Happy crocheting lovelies!